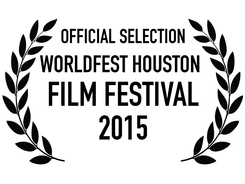 A Beautiful Equation has been invited to Worldfest Houston, April 10-19, 2015! The program and schedule will be posted soon. This is a self funded, independent film. Please support a distribution strategy to get the film into the hands of educators nationwide with a Study Guide created to align with national educational standards. Your contribution is important and deeply appreciated! 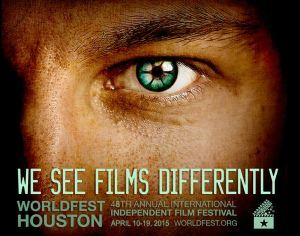 Donations of $50 or more will receive a free film download. Thank you to our fiscal sponsor, the Center For Independent Documentary!